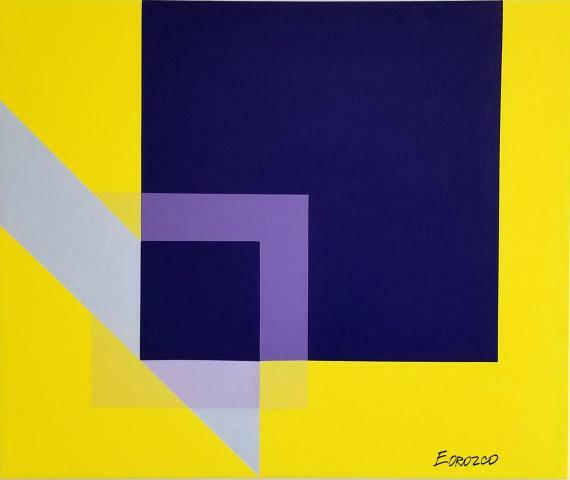 Eduardo Orozco - Venezuela Artist / Graphic designer Eduardo Orozco is a visual communicator with more than 50 years of experience on the field. 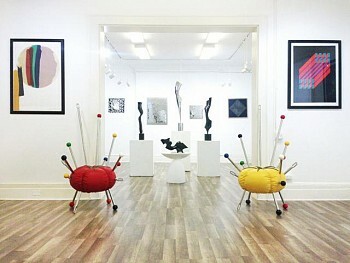 Since a very short age, his passion for designing and painting became his hobby and profession. As a former university professor, painting has become his main activity. He explores different styles and techniques. 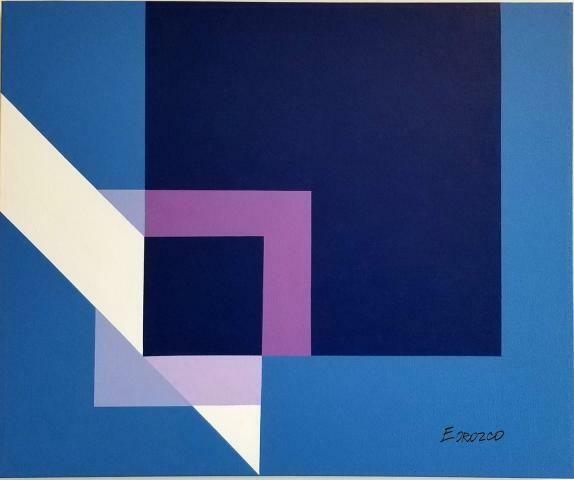 He principally paints landscapes and abstract images with an emphasis on geometric abstraction. His paintings have been exhibited in art galleries located in Caracas, Venezuela (Galería Arte & Encuentros 2011, Galería Dimaca 2016, Fundación Cultural Humboldt 2016) and in Miami, United States (Miami Bienalle 2017, White's Art Gallery 2015 - 2018).